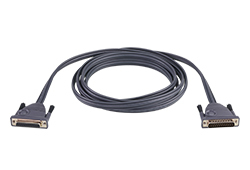 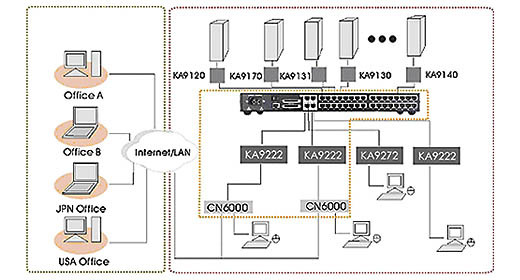 The KH1516Ai features RJ-45 connectors and Cat 5e/6 cable to link to the computers and supports multiplatform. 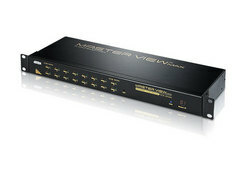 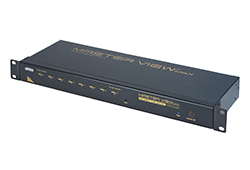 This ensures that high quality signals can travel over long distance - up to 50m without the need for KVM extenders. 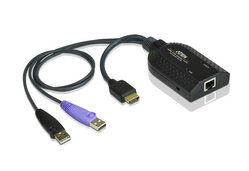 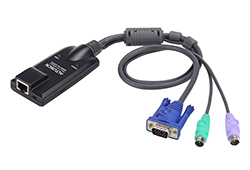 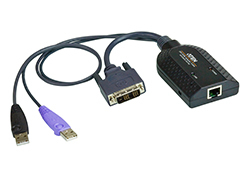 Utilizing KVM Adapter Cables for the final linkup, the KH1508Ai permits any combination of PCs, Macs, Sun computers, and serial devices to coexist on the installation. 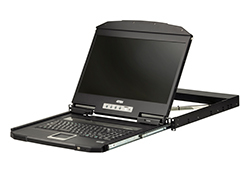 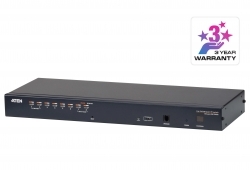 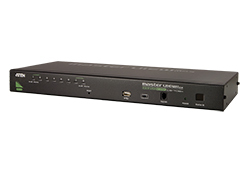 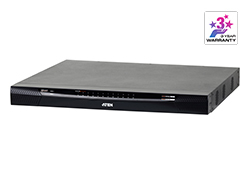 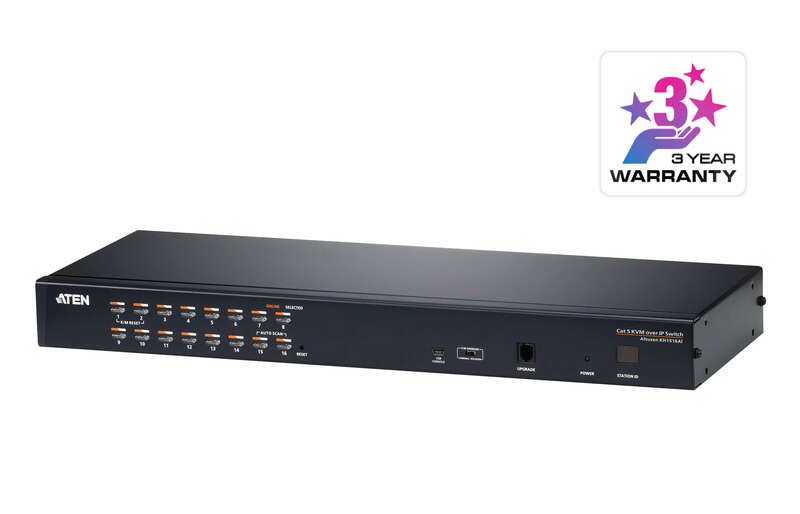 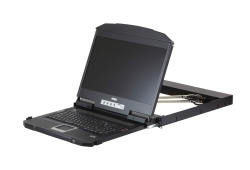 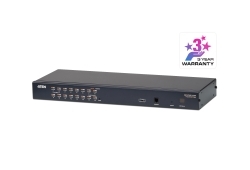 In addition to TCP/IP connectivity, the KH1516Ai provides console ports for a locally attached USB or PS/2 console and a Laptop USB console (LUC) – allowing access and control from the data center as well as over the Net. 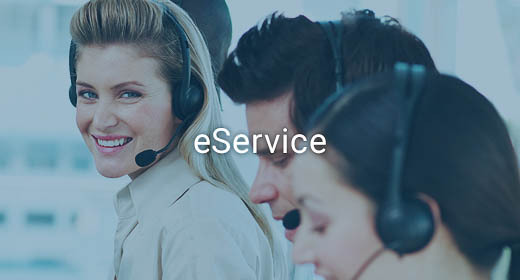 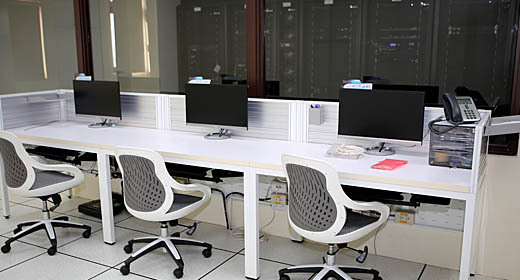 A special Message Board feature - which like an internet chat program - lets any number of remotely logged in users exchange information and communicate with each other or to cooperatively manage the installation. 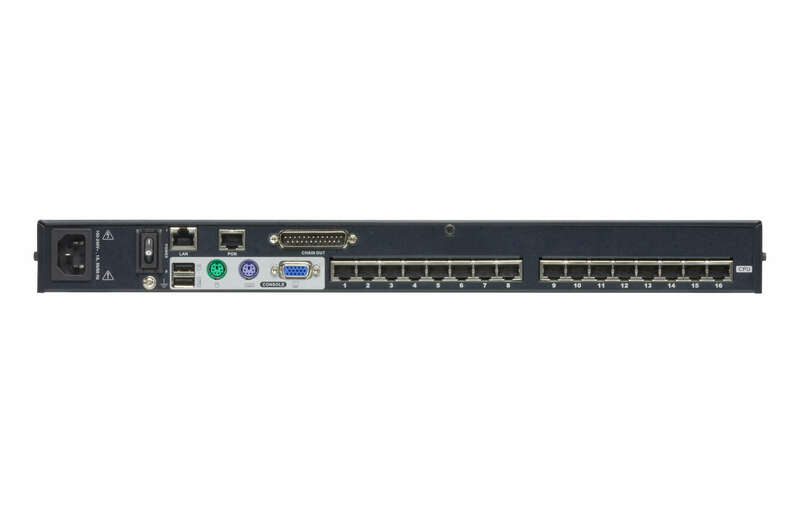 A Panel Array Mode™ allows monitoring of up to 16 servers at once. 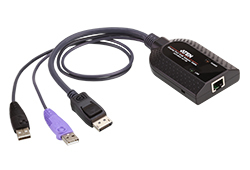 Other features that contribute to the switches' powerful capabilities include: Mouse DynaSync™, and Adapter ID.